We are proud to sponsors dancers, groups, and companies that are working as we are to making this world a better place. Through dance, art, music and other forms of expression we can touch people and change lives in ways that nothing else can. 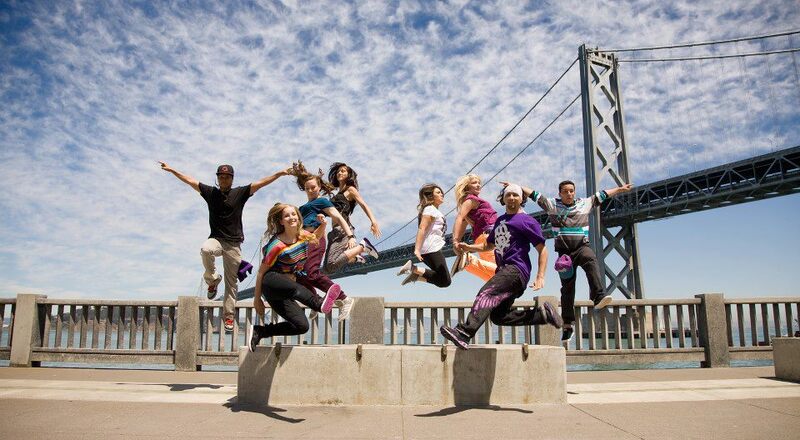 We admire Epic FootPrint for there dedication and commitment to leaving a mark on the dance community. They not only work hard at making them selves better dancers, but they reach out and teach others with there open company classes. Along with entering battles and performing all across the United States but they also give back to community by performing at many fundraisers and community building events. For more information on them go to www.EpicFootPrintDance.com. In Jan 2013 an amazing and extremely explosive dancer named Dante Rose (aka Animal) came out of no where to take second place at the WreckenShop UDC All Style Battle. Even though he did not win that year we knew have not seen the end of this dancer. Part of getting second place entitled him to take some free Master Classes which even though he lived in Sacramento and the classes were in San Carlos he found a way to get there and take the classes. What happened next is best described by him in his own words. After reading his review you will see why we afford him a full scholarship to the WreckenShop Urban Dance Conference in 2014. Come watch him battle on Friday. Win or loose, once again I promise it won’t be the last time you see him. So I am sponsored by Wreckenshop for this years Urban Dance Conference. This event means a lot to me for a few reasons. One because it was the event that sparked my fit of traveling over the past year… had I never went to this jam I would have never went to New York. It also changed my style and attitude on learning from others. Lastly it is where I met some amazing people who I would later become dear friends with.If you don’t know every year Wreckenshop throws a conference consisting of battles, performances and workshops. Last year I was privileged to be apart of the event, I watched some excellent performances from Academy of Villians, Mix’d Ingrnts (my personal fave) and DS Players. I ended up entering the All Style 1v1 battle and taking second place, of which the prize was free entry into a few of the workshops. I took Waacking from Raquel Cabrera and House from Brian Footwork Green. Of the many classes I’ve taken over the years these two were easily the most challenging. 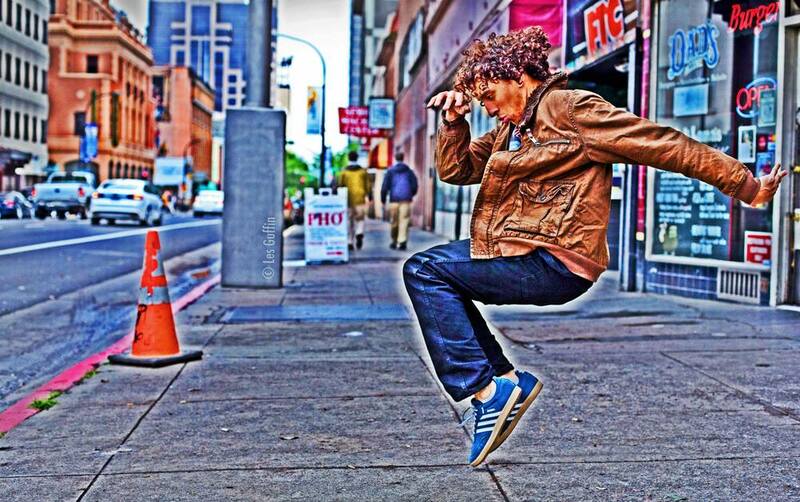 Raquel has a technical approach that will extremely challenge a dancer of any level. And Brian is….well…Brian. I’ve taken his class on 3 separate occasions and have always learned something that changed how I did things in my own dance. I still actively use what I learned from them a year later. As someone from a freestyle background I believed that taking classes would not help me grow as an individual because it’ll only teach me to move like whoever is instructing. And though I have had teachers who’ve taught like that in truth you can learn SOMETHING from anyone. I usually get down in cyphers with beginners because they usually are the most creative being unfamiliar with the rules. Anyway, I digress. It is a high honor for me and a complete full circle to now be sponsored for this event. The name of the game is to bring EVERYTHING I learned this past year to the table and see what happens. Make sure you make it out to Wreckenshops Urban Dance Conference this Friday at City Dance in SF!! Thank You GraVidy Vid Epic FtPrint for the opportunity! I’ll be documenting my journey. Stay tuned. Thank you so much writing the amazing review. You are exactly why I started putting this conference together in the first place. Hungry dancers that are so committed the their art that they go out of there way time and time again to go practice, take a class, enter a battle or even just talk about dance 24/7. You are a huge inspiration and motivation for me to keep throwing these battles and bringing these amazing teachers to come share their knowledge. You are well on your way to being one of those legendary dancers that inspire the next generation of dancers. I am honored to sponsor you at this year’s conference and I can’t wait to see what comes out of being able to take 6 styles of dance in 2 days from one of the already most versatile dancer I know. Look out 2014, here comes Animal.